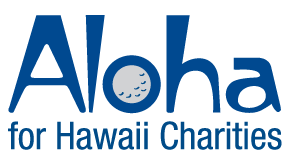 Support HCBB through Aloha for Hawaii's Charities 2017 Campaign today! · Hawaii Cord Blood Bank will then receive 100% of your donation plus a bonus boost from Friends of Hawaii Charities. Donations up to $3,000 will be eligible for the bonus funds.